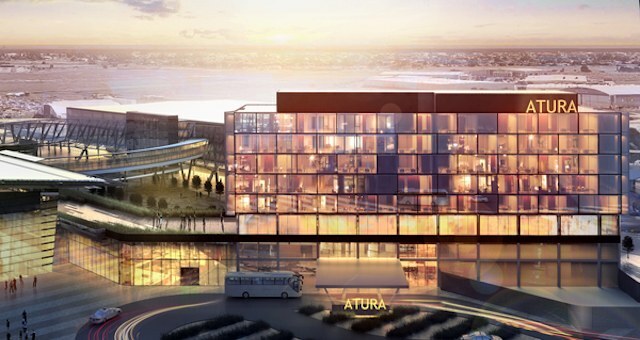 Accor will take over Rydges Darwin Airport Hotel and Rydges Darwin Airport Resort. Accor has announced that it will take over Rydges Darwin Airport Hotel and Rydges Darwin Airport Resort. The hotels will be rebranded under the Novotel flag as of March 2016. 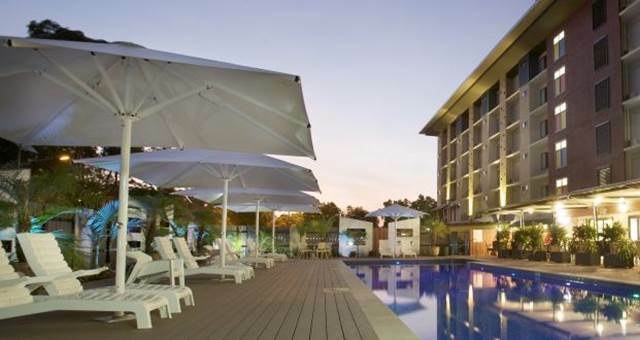 The 136-room Darwin Airport Hotel, located just metres from Darwin International Airport terminal, will undergo an extensive refurbishment program and rebrand as Novotel Darwin Airport. 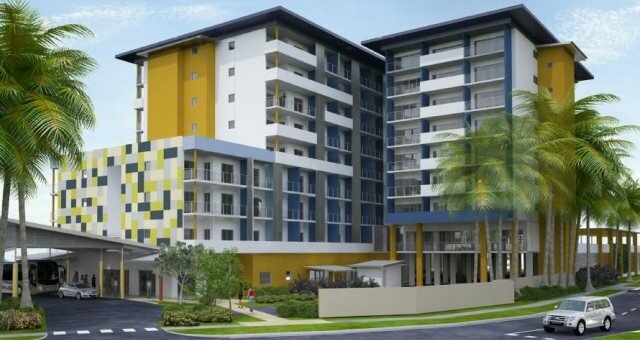 The neighbouring 181-room Darwin Airport Resort property will rebrand to Mercure Darwin Airport Resort, and a further 108 new-build rooms will be added to the property in 2016. The hotel is currently completing a refurbishment of the public areas. Chief operating officer AccorHotels Pacific, Simon McGrath said, “The Novotel brand already has an award-winning presence in the Top End with Novotel Darwin Atrium which unveiled a multimillion dollar upgrade in 2014. We’re extremely proud of this hotel asset as it has the contemporary Novotel Next generation room concept which is championed by the brand worldwide. 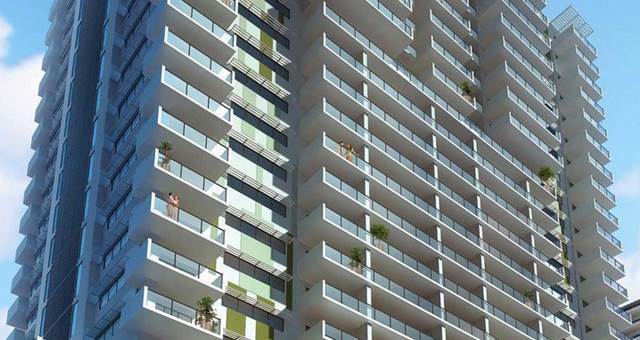 We hope to see some great synergies between the Darwin three hotels over the coming months,” said McGrath.